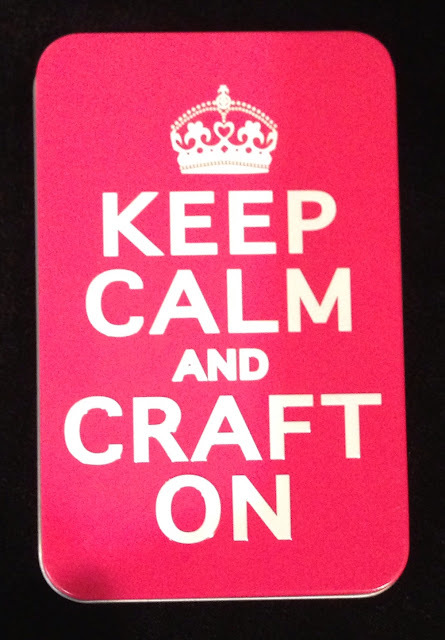 Creative Musings by Michelle Vocke: Craft On - R.A.K. YES!!!! Boy can I relate!! That was a lovely gesture and a really nice tin. "Keep on Keeping the Calm" and thanks for sharing, Michelle!